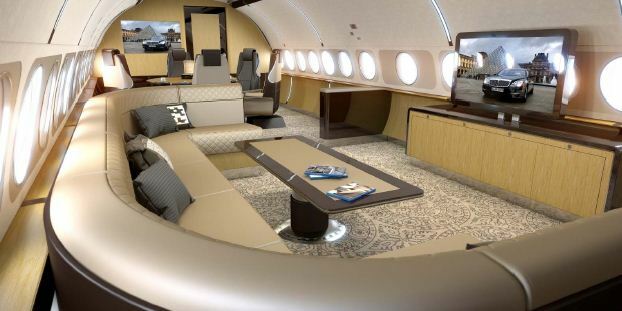 Airbus is predicting that it will sell 10 corporate jets this year as more billionaires are eager to take their lifestyles into the air. “In the airline market, the customer is interested in economy. In the corporate jet market, that is not an issue for the customer,” said David Velupillai, marketing director at the European aircraft manufacturer’s corporate jet division. Speaking from the Airbus headquarters in Toulouse, France, he said that a recent study commissioned by the company had provided some new insights into the billionaire lifestyle. Velupillai said a key finding was that billionaires in the Middle East love to travel with an entourage such as those looking after them and advising them on the ground. That means they need a larger aircraft that will enable them to travel in comfort, which at present Airbus is best placed to provide, he said. Airbus business jets can carry groups of between 19 and 50 people. Then, of course, there is the corporate version of the A380 superjumbo, which can carry 100 or more people. Fly-by-wire is standard on all Airbus corporate jets, which are based on the modern family of Airbus aircraft and include the ACJ318, ACJ319, ACJ320 and ACJ321. At the same time, Velupillai said, fly-by-wire is non-existent on many competitors’ jets. “Recently I flew with a billionaire on an Airbus Corporate Jet and he was quite surprised by how comfortable the airplane was,” he said. Velupillai says that is because Airbus business jets are the widest and tallest in the market. A new addition to the company’s product line is the new ACJ319 Elegance, an airplane which Velupillai said is easier and faster to outfit and which has generated a lot of buzz since its launch this April. The Elegance offers many innovations, including a modular approach which lets the customer choose from a wide range of seating and socializing options. More than 170 Airbus business jets are currently in service around the world. 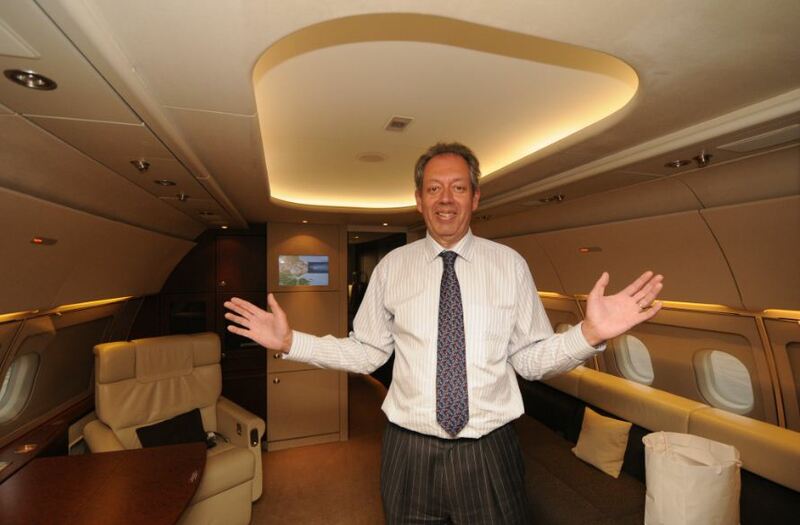 With the number of billionaires forecast to grow in Asia and the Middle East, Airbus is hopeful that the demand for its business jets will remain robust in the next few years. 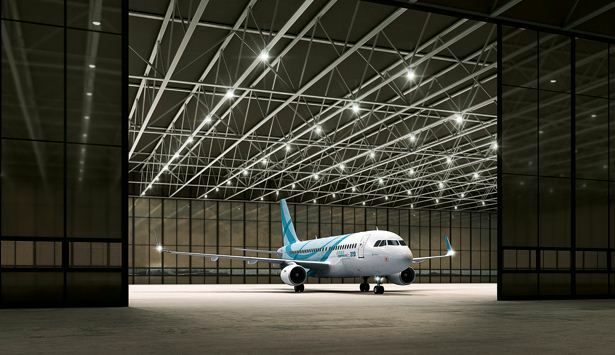 By the way, if you want to buy one of these aircraft, it could take up to 20 months from order to delivery. Remember, the “Flying Palace” ordered in 2007 by Saudi billionaire Prince Alwaleed bin Talal? The A380, scheduled for delivery next year, was purported to undergo $200 million worth of cabin outfitting featuring multiple bedrooms, a theatre, a turkish bath and a garage for Rolls Royce cars. “All these claims are speculation, with the airplane yet to be outfitted,” said Velupillai. Alwaleed resold his superjumbo in late 2012 to an unidentified customer. “That’s true, but I can’t reveal the identity of the buyer,” said Velupillai. All images are courtesy of Airbus.